With search engines still dominating the online space for digital marketing, it’s becoming more and more critical for e-commerce businesses to achieve top rankings on what they offer. 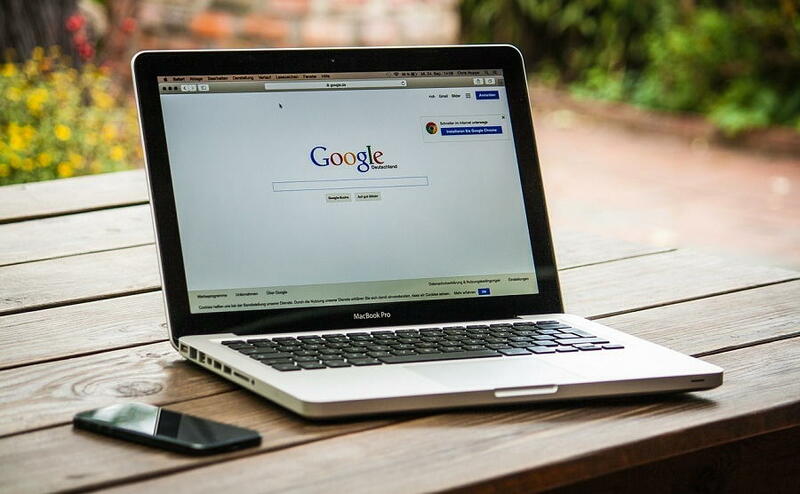 Statistically speaking, over 60% of consumers use Google as their go-to option for finding answers to their questions. Not only that, what about all the unique visitors that could potentially be prospects? Mind-blowing; that’s why it’s important for your website to be thoroughly optimized. However, it’s not as easy as it sounds. The competition is usually tough, and there are some “professionals” out there who use black SEO techniques. Luckily, with Google consistently updating its robots, it’s becoming harder for these people to maintain high rankings. To get the best, long term result, utilising white hat techniques is critical. Here are a few essential white hat tips to give you a better chance at obtaining positive rankings. Why is this important? Because it will help you understand the specific keywords that are typed in during engine searches. These words are exactly what Google looks for when analysing your content. For example, most people use superlatives during online searches. A consumer looking for a vacuum cleaner will most probably write ‘best vacuum store in Melbourne’ rather than ‘vacuum cleaner in Melbourne’. Customer satisfaction is more important now than ever before, as audience have now turned to the web to get all the answers they are seeking. Whether it’s money transfers, work, shopping, social media; you name it. Hence, the quality of content on high rankings has to literally speak to the hearts and minds of these viewers. Your content should mirror this by being unique, insightful and helpful—all factors that Google favours. If your website is slow, then Google is likely to punish you by lowering your rankings. No one wants to wait on a website that takes 10 seconds to open the landing page. ‘Refresh’ is not a word Google likes to hear. So, it’s important for you to make sure your website isn’t slowed by excessive content and pictures (too much of anything is poison); rather, strike a balance between the two that ensures your website runs smoothly. Lastly, always keep in tabs with the latest web optimisation techniques. You can do this by visiting online forums and speaking to SEO professionals. Besides, websites today have become more than just personal blogs. They are a booming business market.